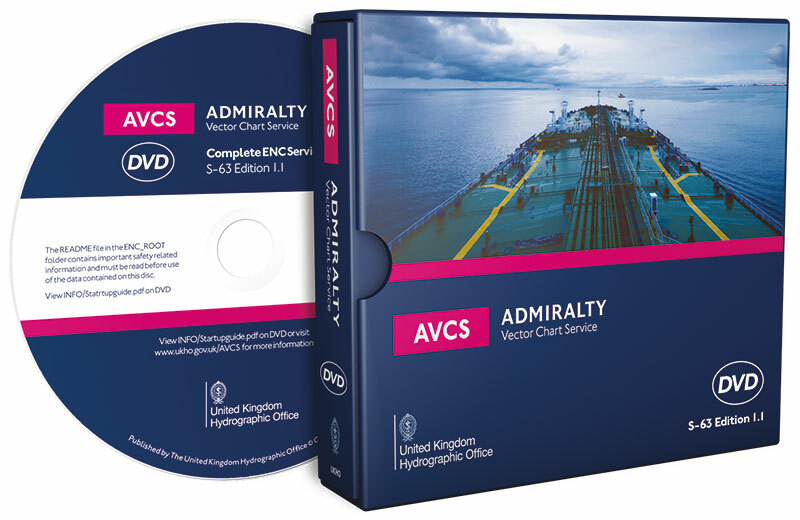 The Admiralty Vector Chart Service is supplied by the United Kingdom Hydrographic office (UKHO). It brings together selected Electronic navigational charts (ENCs) from the world´s National Hydrographic Offices, and fills the gaps in coverage with specially produced ENCs unique to the UKHO. The result is a comprehensive, official, world-wide vector chart service that can be used within Electronic Chart Display and Information Systems (ECDIS). AVCS is aimed at the international, merchant shipping and will cover the top 2000 ports of the world and the routes between them. AVCS data is supplied on CD or DVD and maintained by weekly update CD or on-line through the Admiralty Updating Service (an installable application contained on the Admiralty Utilities CD). The content of the service can be viewed on the Admiralty Digital Catalogue (also on the Admiralty Utilities CD) and this application can also be used to order new data and maintain an inventory of your holdings. The service is licensed for a period of 12 month and data can be licensed for shorter periods (3,6,9 and 12 months).